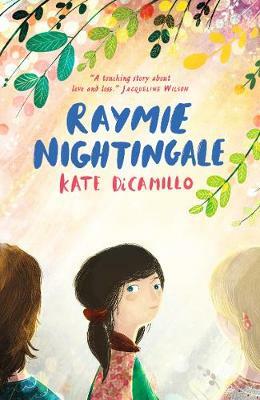 The title of this book is Raymie Nightingale and is written by author Kate DiCamillo. The book Raymie Nightingale is published by Candlewick Press (MA). 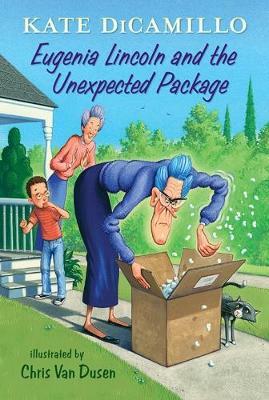 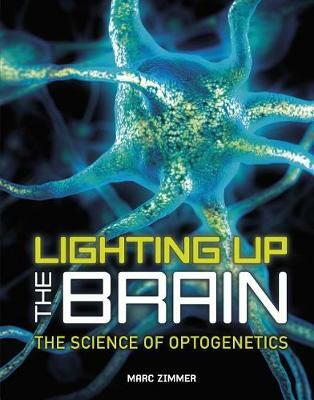 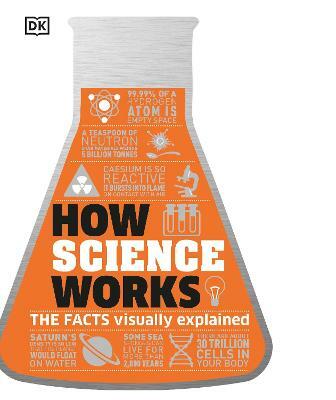 The ISBN of this book is 9780763696917 and the format is Paperback. 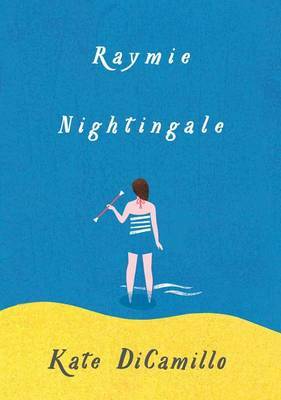 The publisher has not provided a book description for Raymie Nightingale by Kate DiCamillo. 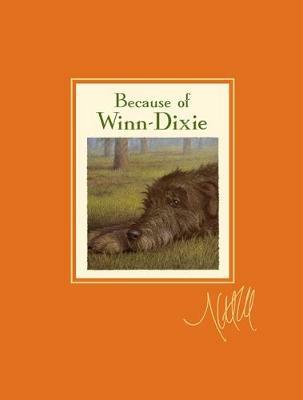 Kate DiCamillo is one of America's most beloved storytellers. 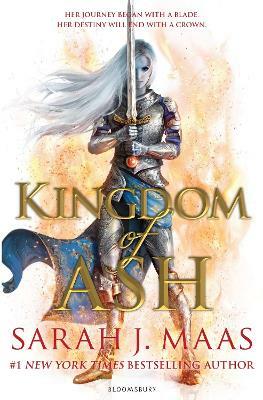 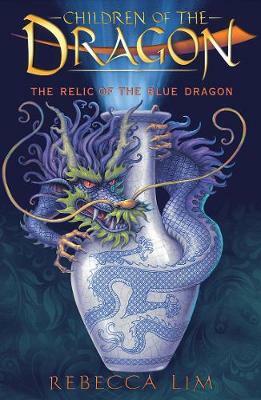 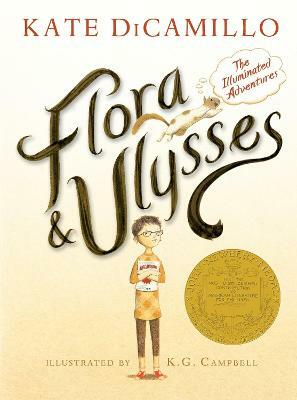 She is the National Ambassador for Young People's Literature and a two-time Newbery Medalist. 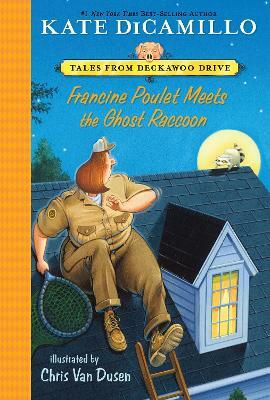 Born in Philadelphia, she grew up in Florida and now lives in Minneapolis, where she faithfully writes two pages a day, five days a week.